EDS-Newsfacts: TIME for Our Peacock Designs! Feel Part of Nature with our Colorful Nature Inspired Designs! GO SHOPPING Online, to Avoid TRAVEL - & Parking Costs! DISCOVER Our Great Limited Time Offers NOW!!! once where a Girls Best Friend, Until LEGGINGS came! with more than 70 DIFFERENT Designs on Leggings ! ! ! See Our YEARBOOK 2018 ! ! ! W O W, CHECK IT OUT NOW! 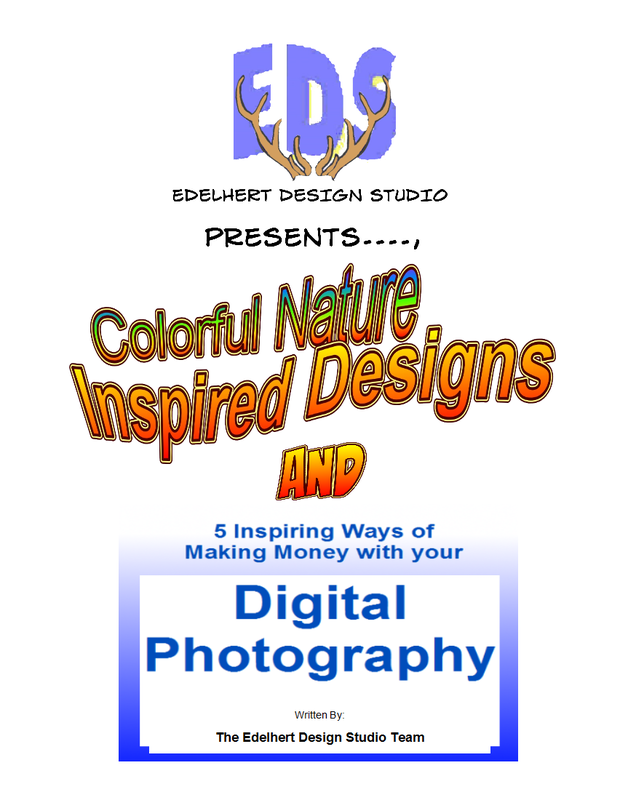 Tips & Ideas about: Digital Camera-ideas, Movies, Music, Travel, Writing, Healthy Lifestyle, and More! 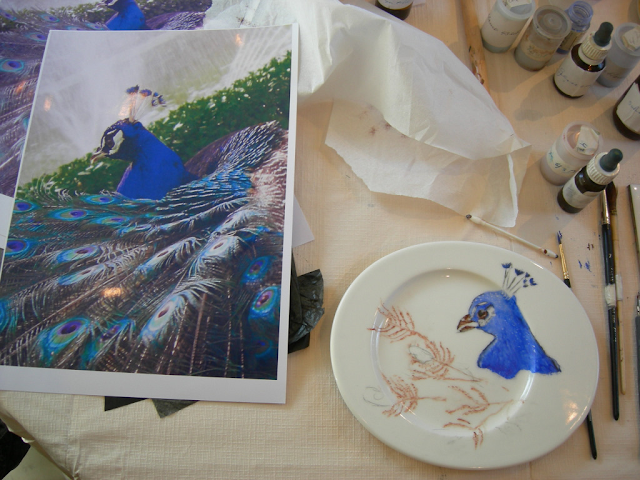 TIME for Our Peacock Designs! Directly below the Social Media Buttons. 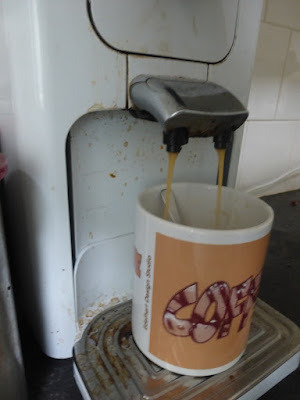 At 'HOME' you can also discover other Happy Lifestyle blogs with Practical News, Tips & Ideas about: Digital Camera-ideas, Movies, Music, Travel, Writing, Healthy Lifestyle, and More! 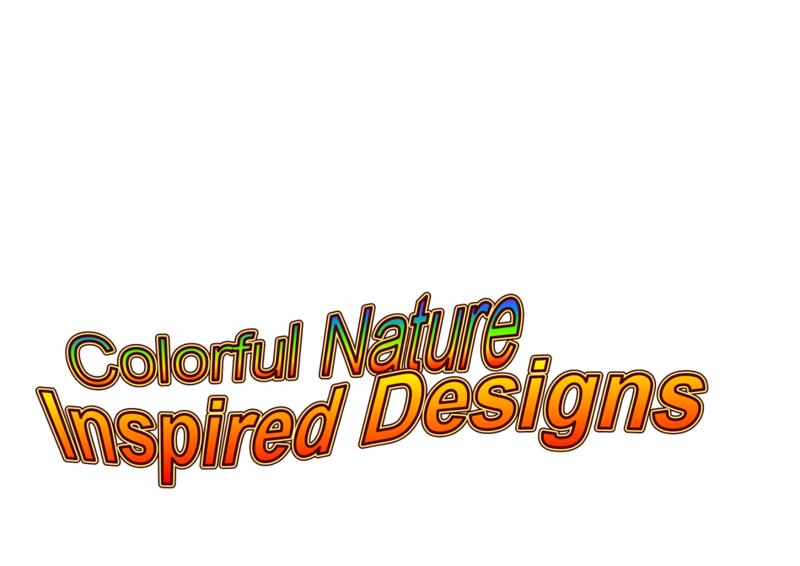 You can also read more about some Popular Designs, etc. In the Side Bar here on the Right ---->> and you can discover the - Design FACTS Pages - from the EDS-Team, and some more info, near the Bottom of this page. 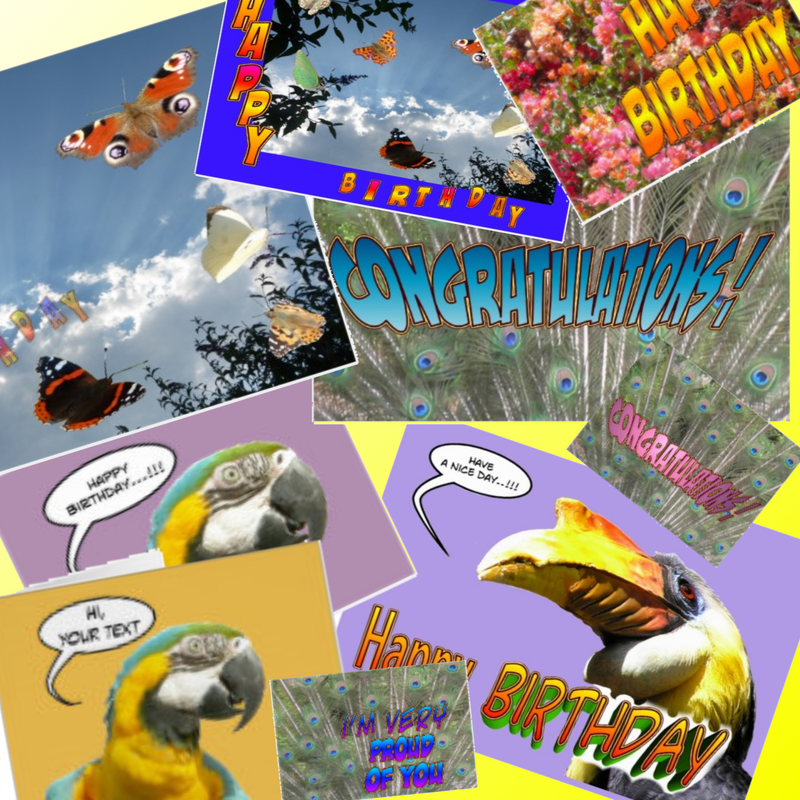 On this Blog your can read about Great DESIGNS and NEWS FACTS from the EDS-Team. Thanks for having a look on our Highly FOLLOW Worthy Blog (again) today! "TODAY is a Gift that's why they call it the Present!" MATCHING PRODUCTS & DESIGNS the Colorful Flower Leggings are Matching with Products from the Sports Collection like T-shirts & Shoes. our Specialized Store in Travel Products. The Collections are based on a Special Product or Theme. have a Matching Backpack Design. DISCOVER Our Products & Designs in Our YEAR BOOK 2018! is NOW online ! ! ! It was a busy year with lots of developments! Now You Can Browse Our YEARBOOK Online ! ! ! See Them ALL in Our YEARBOOK Online ! ! ! New Year BOOK is HERE ! ! ! NEW: Raisin Blossoms All-Over-Photo-Print Designs ! ! ! EASTER is Coming Soon ! ! ! - SPARKEL & GLITTER ! ! ! - for Fashionistas! - SHOWER CURTAIN - Designs! New Pinterst Boards from Our ED-Travel ! ! ! Stylish Silhouette Designs ! ! ! 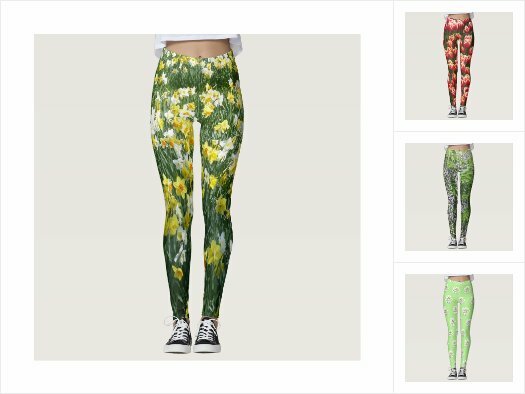 Our Colorful FLOWERS LEGGINGS and our NATURE INSPIRED LEGGINGS are Popular. Be kind to your body and do Yoga and Sports! - PANORAMIC - Landscape Flip Flops!!! Check Out Our Brand New - Pets Collection - !!! Our friends dog Scott really likes his customized bowl! 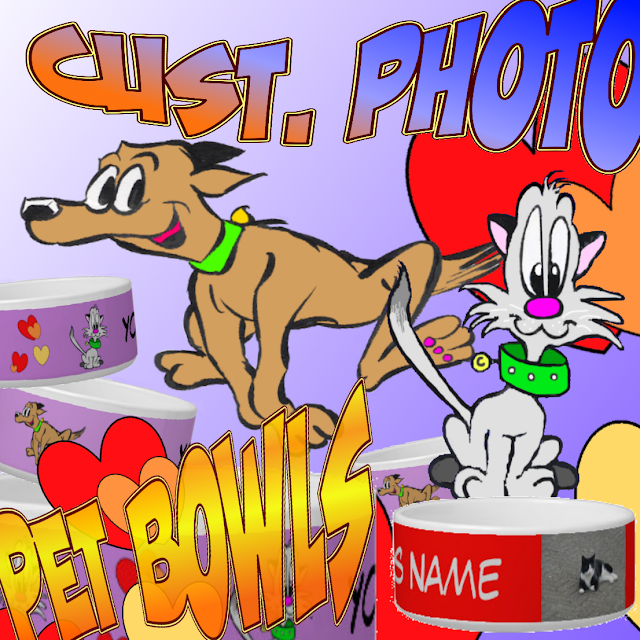 Your Own PET NAME on the Bowl, and See what it will look like on your screen Instantly!!! and as you can see in the Photo here above, also our friend did put in the Name of her dog - SCOTT - on one. 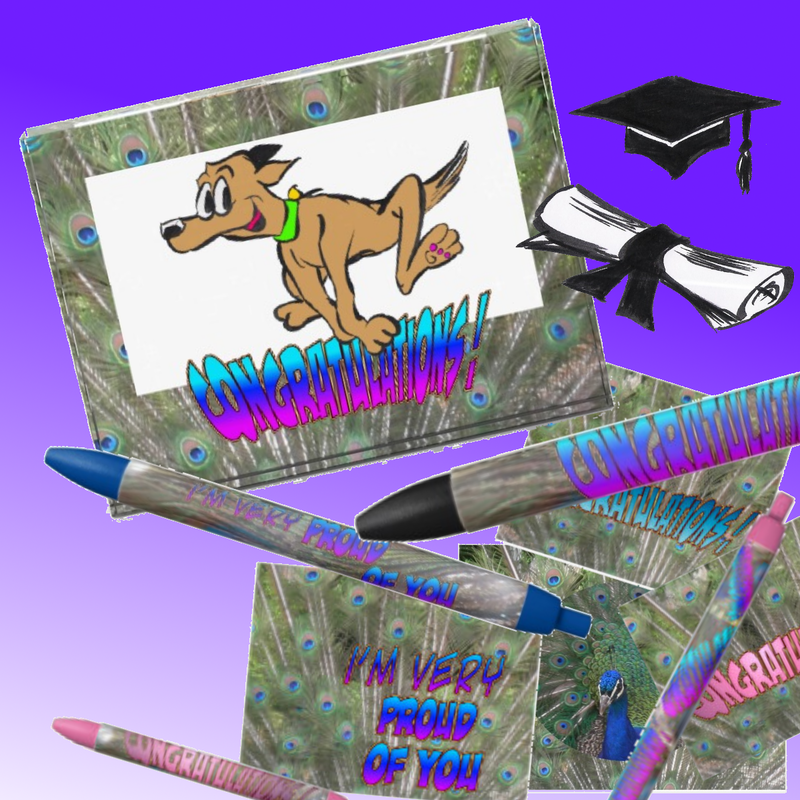 Great Pens, Writing Stationary & Photo Gifts! Read Blog post about Our First Prize Photo! Thank You New TWITTER Followers!